The obvious milestone for starting a new vege garden is the first harvest, straight from the garden to the plate. While everything grew rapidly during autumn, the cold snap over the last week has definitely slowed things up. Last Sunday: a handful of tuscan kale, sauteed with butter, garlic, verjuice and parmesan. A perfect side-dish with lemony chicken! During the week: the first small handful of snow peas, stored up for eating tonight. Today: a generous basket of silverbeet, english spinach and tuscan kale. All of which will be going into spanakopita (cheese and spinach pie). Can’t wait! I’m hoping that by next weekend we’ll have a good crop of sugar snap peas, more snow peas, and pak choy. Then tomatoes and further silverbeet. 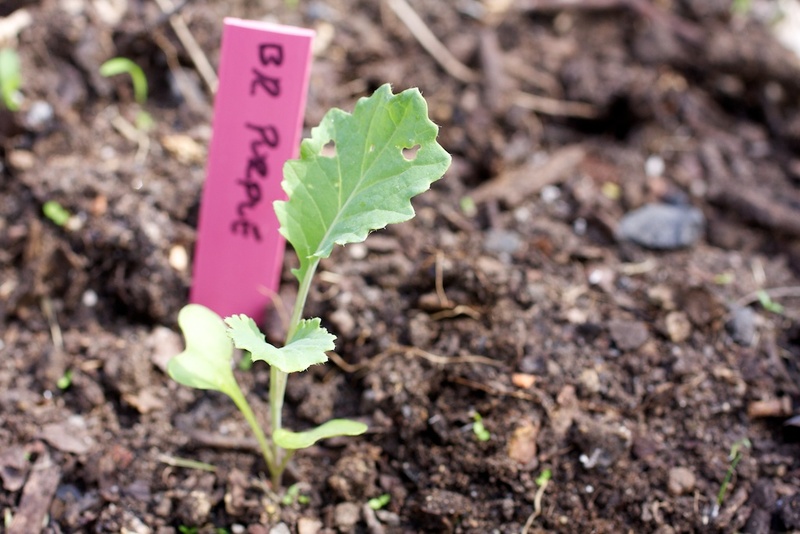 This entry was posted in Growing our own food and tagged gardening, harvesting, kale, silverbeet, snow peas, spinach, winter.